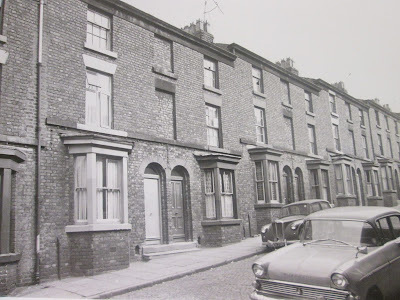 Robb Wilton whose real name was Robert Smith was born on 28 August 1881 at 34 Tillotson Street, Liverpool, just off Mount Vernon. He was the son of Joseph Smith, a compositor, and his wife, Elizabeth, née Poland, an actress. 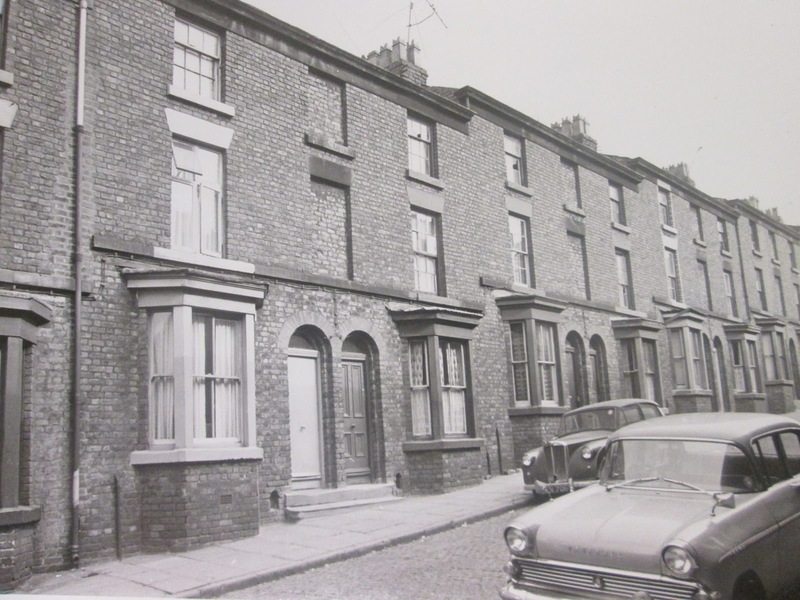 Despite an education that was intended to prepare him for the engineering trade, he made his stage début at the Theatre Royal, Garston in 1899. He played the villain for over three years but, during scene-changes he would occupy the audience with his amusing Pie-face characterisation. Wilton's comedy emerged from the tradition of English music hall, especially popular in the North of England, and he was a contemporary of Frank Randle and George Formby, Sr. 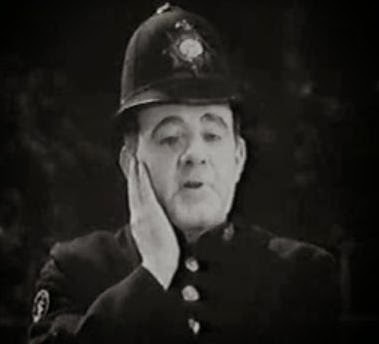 He portrayed the human face of bureaucracy; for example, playing a policeman who shilly-shallies his way out of acting upon a reported murder by pursuing a contrarian line of questioning. Wilton, rubbing his face in a world-weary way, would fiddle with his props while his characters blithely and incompetently 'went about their work', his humour embodying the everyday and the absurd – and the inherent absurdity of the everyday. While playing the villain in The Greed of Gold at the Alexandra Theatre, Hull, in 1903, he met and courted the play's heroine, the actress Florence Palmer (died 1956); defying theatrical convention the villain married the heroine at Holy Trinity Church, Stalybridge, on 21 January 1904. This was to be a devotedly close partnership both professionally and personally: Florence acted as her husband's associate in sketches, and they continued to work together until their only child, Robert, was born in 1907. Sadly Robert died in 1943 having fallen from a window during the wartime blackout. Wilton turned more specifically to comedy in late 1903 at the Liverpool Lyric and Pavilion theatres, Sir Walter De Frece, offered him a three-year contract. His career, assured he made his London début at the Holborn Empire in 1909, and touring to Australia, Canada, and the USA, chiefly performing his sketches as fireman, policeman, prison governor, and First World War soldier. After some twenty years as a single and double act on the halls, his stage success brought him a royal command performance in 1926: his sketch ‘The Magistrate’ served as a precursor of his later courtroom antics. He quickly adapted to the new medium of radio, making his first broadcast in 1922 from Savoy Hill, and he also appeared in films, several of which, including The Fire Brigade (1928) and Stars on Parade (1935), happily preserve his stage sketches. Robb Wilton’s on stage persona is as well known as his dialogue, His catch-phrase was the instantly recognisable line ‘The day war broke out …’. Wilton described himself as a ‘comedy character actor’ his observational comedy and portrayal of officialdom in self-made scripts made his routine a hit with his audience, his great strength lay in his timing. In what The Times (17 February 1956) described it as ‘a tug of war between performer and audience’. The day war broke out, my missus looked at me and she said, "What good are you?" I said, "How d'y' mean, what good am I?" "Well," she said, "you're too old for the army, you couldn't get into the navy and they wouldn't have you in the Air Force, so what good are you?" I said, "I'll do something!" I said, "How do I know...? I'll have to think." She said, "I don't know how that's going to help you, you've never done it before, so what good are you?" I said, "Don't keep saying 'what good am I." I said, "There'll be munitions!" She said, "Now, 'ow can you go on muni..."
I said, "I never said anything about going on... I said, there'll be some!" "Well," she said, all the young fella's will be getting called up." and she said, "And you'll have to go back to work!" Ooh!!! she's got a cruel tongue. "Anyway, I don't have to go back to work... I'm a lamplighter." Oh, and then she said, "Our 'Arry..." she said, "Our 'Arry is sure to be getting called up." and she said, And then she looked at me an' she said, "Well, what're you doing with one stripe, you've only just got the uniform, how can you 'ave...?" I said, "Wait a minute, an' I'll explain the whole posit..." I said, "as a matter of fact, " I said, "Charlie Evans, Harry Bates an' m'self have got one each." She said, "Well, 'ow did you come by them? an' 'ow did they? they've only just...?" I said, "Wait a minute an' I'll explain it..." I said. "Tom Briarley, the sergeant, got all browned off, fed up to the teeth, chucked it an' 'e gave us, one each. Oh Aye, we've all joined for the duration, that's unless it doesn't finish before then, we don't know, y' see." But my missus, she gets on my... she asks such daft questions... she said, "'Ere," she said, only this morning, she said, "What are you supposed to be guarding?" I said, "Oh, don't start all that, again... we're guarding the British Isles." I said, "we're guarding all the millions of men, women and children... millions of them... and you!" She said, "Oh, then you're on our side!" I said, "Well, of course I'm on our..." "Well," she said, "I think we'd be a darned sight better off if you were on the other side!" she said, "Do yo... do you know this Hitler? 'ave you ever...?" "Do I know..." I said, "Now, don't talk rubbish, Rita... do I know Hitler, 'ow would... I'm not even in the paint business or anything, 'ow would...?" "Well," she said, "Ow are you going to know which is 'im, if they do land? I said, "I've got a tongue in me 'ead, 'aven't I?" He has been acknowledged as an influence by fellow Liverpool comedians Ken Dodd, the late Les Dawson, and the film historian Jeffrey Richards who cited him as a key influence for the TV sitcom Dad's Army (1968–1977); he made several monologues in the person of a layabout husband who wryly takes part in the Home Guard. His gentle, if pointed, manner of comedy is similar to the wistful adventures of the more famous Walmington-on-Sea platoon. Robb Wilton created several prototypes of officials, the first was the policeman, confronted at his station desk by a Florence Palmer eager to confess to the poisoning of her husband, and the second the fireman, again beset by a distraught Florence, her house ablaze: Then there was his ‘Court of not so common pleas’ over which he presided as Mr Muddlecombe JP, dispensing confused justice. This caricature ensured his top stage billing and made him a household radio name from 1937 onwards. His fourth creation was the home guardsman, resentful of ‘Rita's’ scepticism (advising him that he wouldn't know who Hitler was, come an invasion, he commented with suitably plaintive timing: ‘doesn't she know I've got a tongue in me head?’) and immune to her scorn when the headquarters proved to be a little hut behind the Dog and Pullet pub. 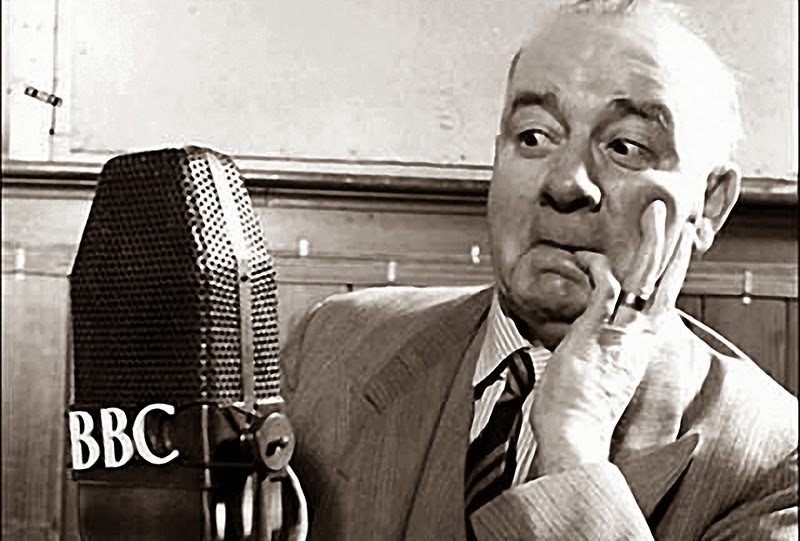 Florence Palmer died in February 1956, and Robb Wilton made his last radio broadcast for Blackpool Night in August 1956 and, following a bladder operation, died in Broadgreen Hospital, Liverpool on 1 May 1957.